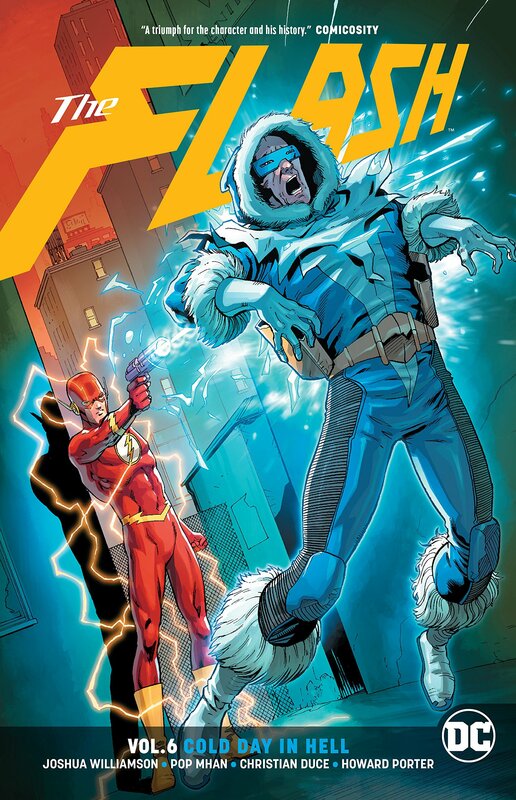 Pablo Gunner reviews the September 12th comic book Trades Of The Week, Flash Vol. 6 Cold Day In Hell, Nightwing Vol. 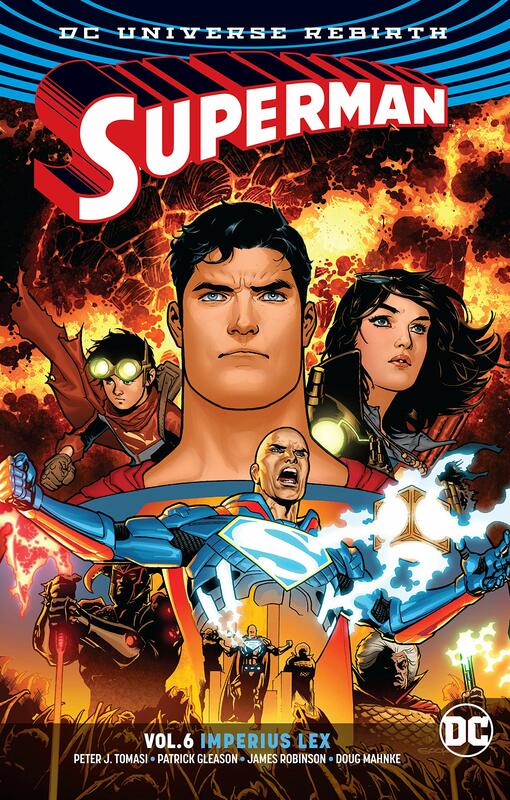 6 The Untouchable, Superman Vol. 6 Imperious Lex.